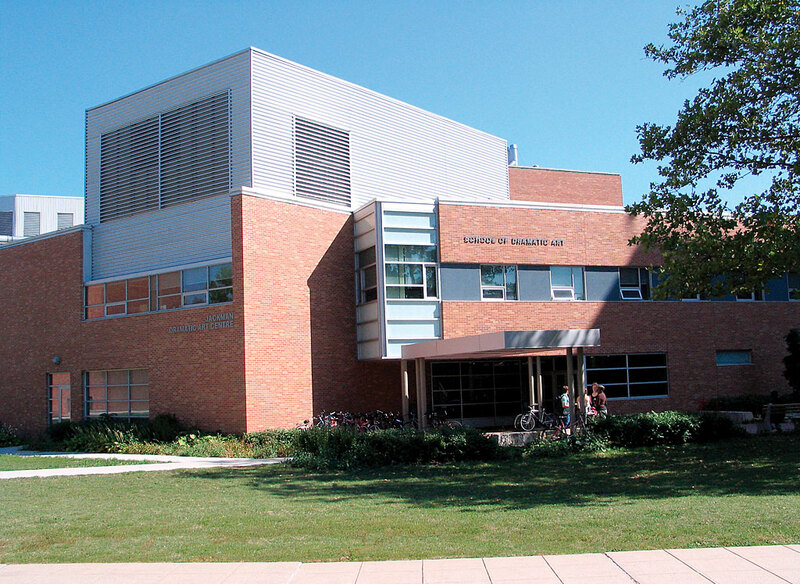 The largest faculty on campus, the Faculty of Arts and Social Sciences is home to about 5,000 students. Through our Gateway Program, we offer an alternative admission path to high school graduates identified as able to succeed at university, yet disappointed by their final high school results. 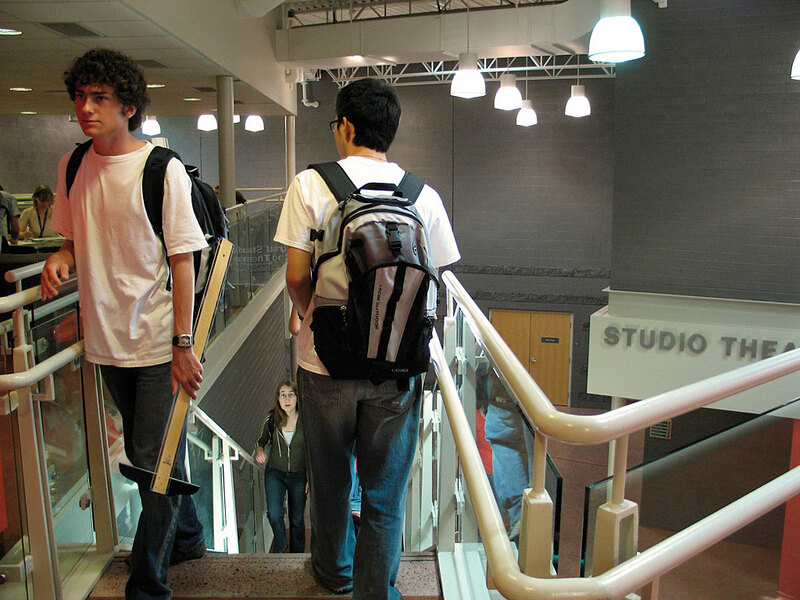 The Discovery Program allows students to explore their options at university before declaring a major of study. All first-year students receive communication proficiency through the Foundations of Academic Writing courses. All of our social work programs are fully accredited by the Canadian Association of Social Work Education. The MSW/JD is a dual-degree program for students to obtain a law degree and a master’s in social work a full year sooner than pursuing them separately. 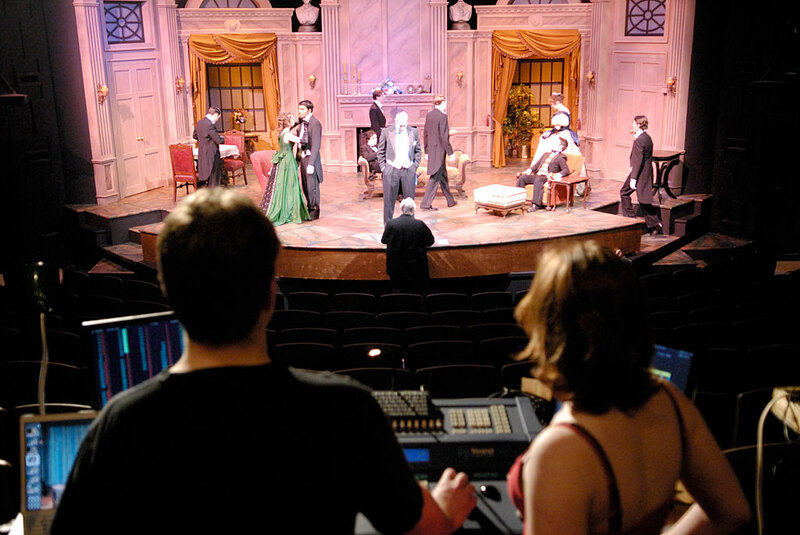 The Jackman Dramatic Art Centre includes dedicated spaces for training in movement, acting and voice, as well as the Studio Theatre for student and community projects. University Players mounts six productions each season, presenting the best of Canadian, contemporary and classical theatre. Our nine ensembles run the gamut from the Chamber Choir to the Jazz Ensemble to the New Music Workshop for composition and performance of interdisciplinary works. 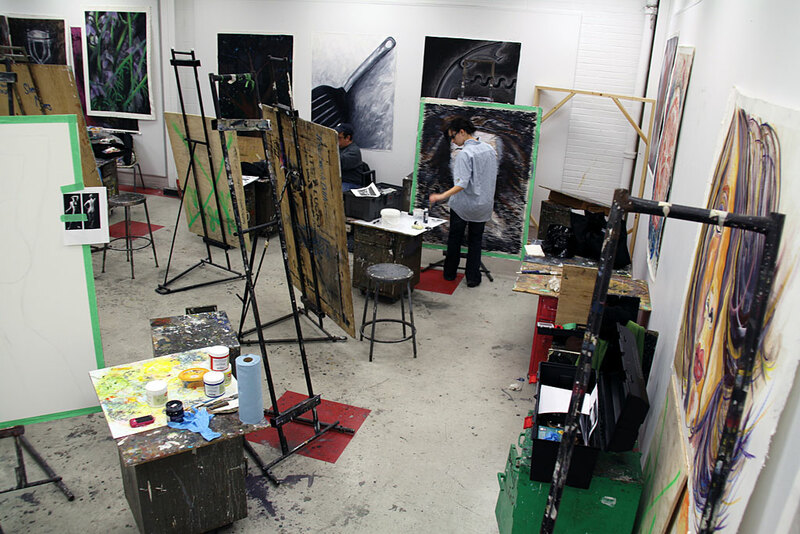 The School of Visual Arts provides an interdisciplinary learning environment featuring in-depth studio production. 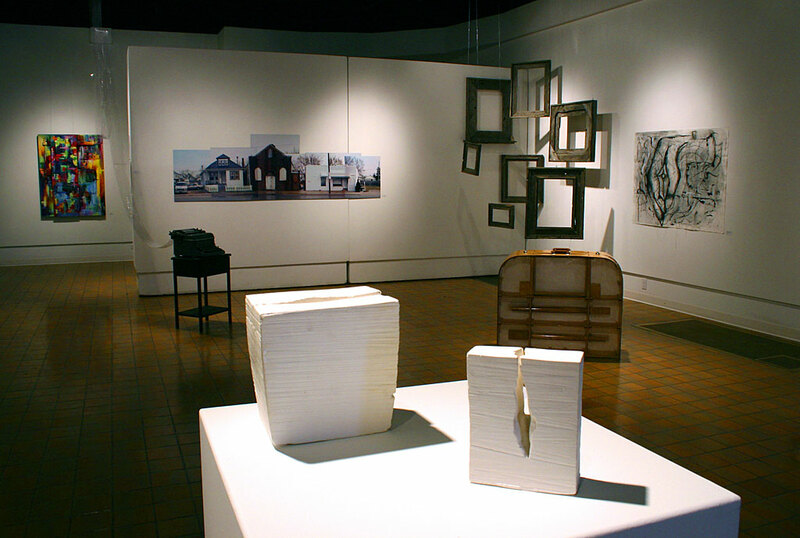 The Visual Arts and the Built Environment program, offered in cooperation with the University of Detroit Mercy, allows students to pursue architectural studies at the end of three years.